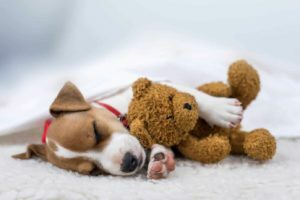 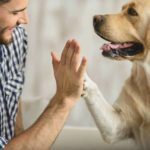 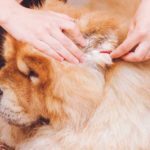 Dog ear cleaning is critical to preventing infections. 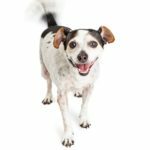 Check and clean your dog’s ears weekly using these simple tips. 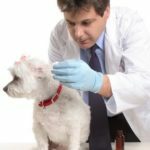 Canine ear infections are common and easily treatable. 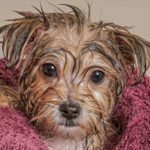 Keep your dog’s ears clean and healthy to prevent canine ear infections.